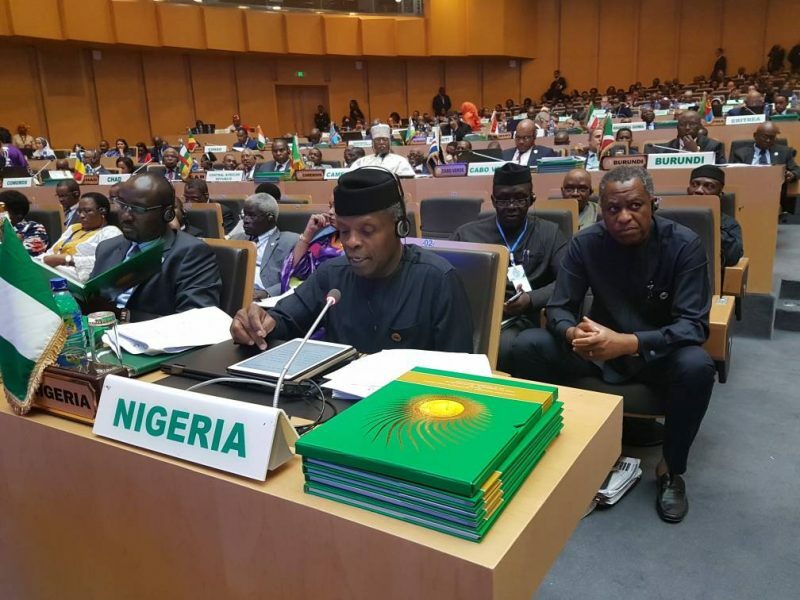 For the first time in recent times, Nigeria’s Aruna Quadri surmounted his continental rival – Egypt’s Omar Assar in the final of the 2017 ITTF Africa Cup to qualify for the ITTF World Cup in France. Having conquered Egypt’s Mohamed El-Beiali 4-0 in the semifinal, Aruna Quadri showed his class to beat Omar Assar 4-3 in the men’s singles final to the admiration of the fans at the venue. Throughout the encounter, Aruna Quadri who played without any coach was calm throughout the encounter even when Assar was leading, he never gave up but continued to fight. 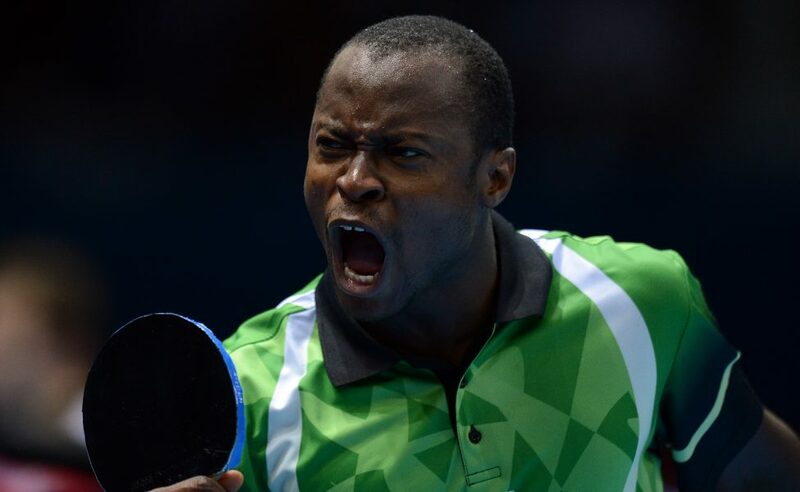 Aruna Quadri and Dina Meshref will represent Africa at this year’s ITTF World Cups later in the year. An elated Aruna Quadri said he believes luck was in his favour as his opponent also played well. “I am so happy and I think luck was in my favour and I look forward to play in the ITTF World Cup later this year in France,” Quadri said.